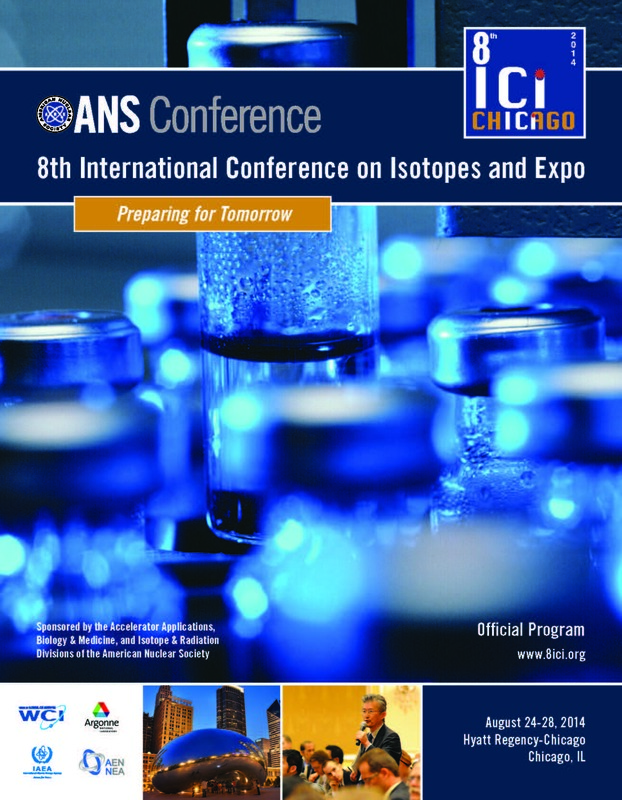 The 8th ICI Conference and Expo will be held in the Hyatt Regency Chicago/Riverside Center West, 151 Wacker Drive, Chicago, Illinois. Reservations for 10' x 10' booth spaces are available on a first-come, first-served basis. 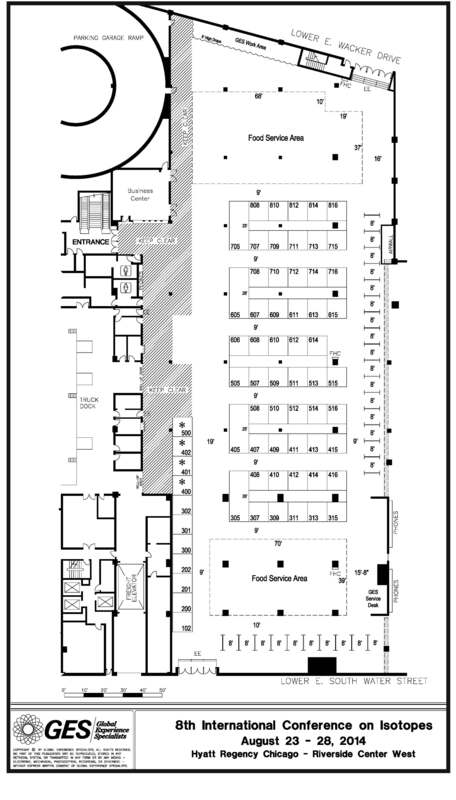 We can also accomodate alternate booth configurations. Please contact us or submit your Online Exhibitor Application today.